Metz Manta | Our complete unbiased review of the Metz Manta marine VHF antenna and more on marine electronics. The Metz Manta marine VHF antenna is made be a small marine electronics maker based in Gilford, New Hampshire. A couple top features of this antenna are its robust construction and removable stainless whip. This particular antenna is about 3-feet tall and it rated at 3dB of gain. 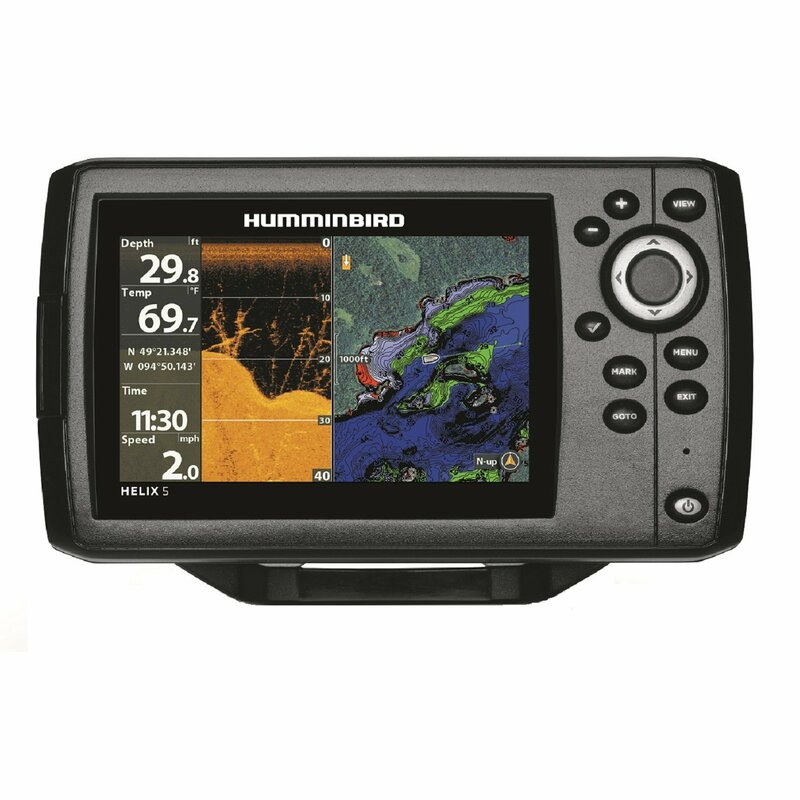 The Manta can handle a maximum of 250 watts of power input and is tuned for maximum performance at 156.8 MHz, which is the frequency of marine VHF channel 16. Here is the Metz Manta mounted on the console and ready for use with the stainless steel whip installed. The marine radio can be seen inside the console. The base of the Manta is constructed using a small stainless steel cylinder sealed against weather in the bottom with an O-ring and protected in top with a UV resistant plastic cover. This oil filled chamber houses a loading coil turned from #16 gage wire with internal connections soldered. Atop the base cylinder is a nickel plated support which takes the stainless steel whip. When inserted into the support the whip is locked in place with a compression fitting set tight by screwing down a threaded cap. All this is located under the red weather cover seen in the photo to the right. The bottom side of the base unit is fitted with an SO-239 connector and a stainless steel L-bracket for mounting. No antenna cable is supplied with this antenna. According to the company website this antenna has been used by the Coast Guard as a superior replacement for more vulnerable fiberglass antennas on their small boats that are subjected to rigorous at-sea service. The Manta features a lifetime warranty on the base coil. I had the Metz Manta installed on a 16-foot Action Craft flats boat for ten years and will attest to this antennas usefulness, durability, and performance. The antenna was mounted to my console using a quick release mount and stored inside the console when not in use. Of course, when stored the whip was removed and stored in a deck hatch galley for easy access when needed. I kept the antenna connected to my VHF radio using about 25-feet of antenna cable so that if need be in an emergency I could attach the antenna to my push pole to gain extra antenna height. This is the perfect antenna for this type of setup. Overall this antenna proved itself as a top performer for me over the decade I had is aboard my boat. I would recommend it for similar applications or as a mast mounted antenna for sailboat applications.